Is it really here, already? 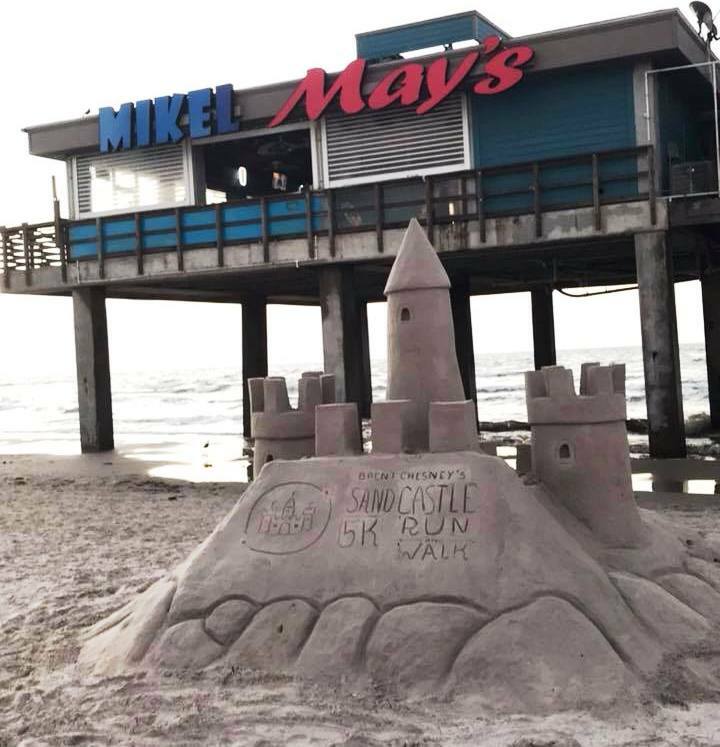 Seems like just last week that we were decorating our floats and anxiously awaiting for the beach parade to start so we could show off our masterpiece and throw beads to the enthusiastic crowd that spent the morning finding the perfect spot to watch the creations slowly roll along. Some may call it Mardi Gras. Here, we call it BAREFOOT MARDI GRAS! And it has become an island tradition that we look forward to each year. Indulging in all the richness of the food and traditions, our little island has created some traditions of it’s own. 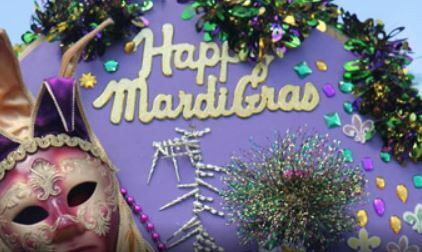 This year marks the 320th anniversary of the first ever American celebrated Mardi Gras and the 10th anniversary of Barefoot Mardi Gras. Hard to believe that it’s already been 10 years, and what it has become over the last decade. While it is a time for fun, celebration, food and beads galore it is also an opportunity to give back to our amazing community and it’s children. 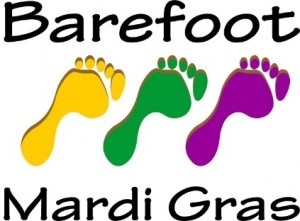 Did you know that Barefoot Mardi Gras is a 501c3 and any donations can be written off? 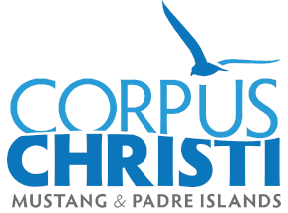 The upcoming Kick-Off Party at Waterline and the Fat Friday Party at Briscoe King are both fundraising events for the Island Foundation and Big Brothers Big Sisters. Each event will host a Silent Auction to raise funds for our two deserving charities. Your PIBA Ambassadors will be collecting donations for the Silent Auctions. Please contact myself, Kim Pendergraft or any of your Ambassadors to donate. Now grab your Krewe. Register your float. Order your beads. And Laissez les bon temps roulez! !